Immediately follow any interaction with a potential employer with a brief email, followed by a handwritten note. Get the note in the mail the day of your interview. Show that you are both prompt and professional. Don’t fret if you don’t know where you want to be at age 35. Most 35-year-olds don’t know where they want to be when they are 35. But if you do have a somewhat specific goal, mentally start at that point and work backwards to present day. If you had your dream job at age 35, what would you have been doing when you were 30? At 25? What would you be doing now to put yourself in a position to have those jobs? 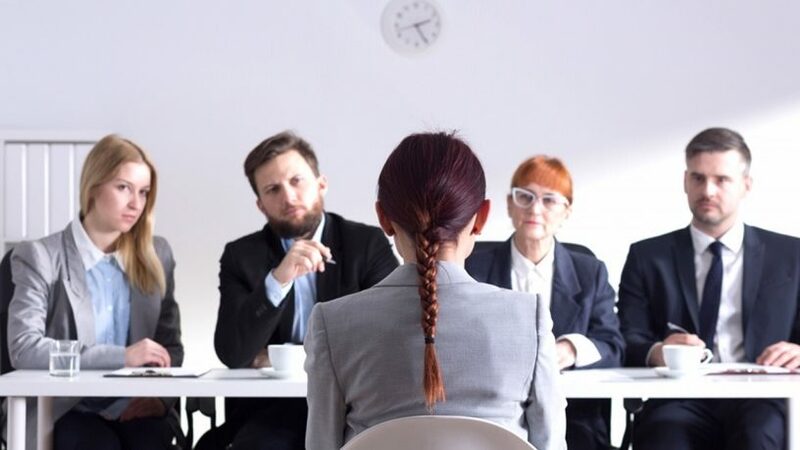 Read Stacey Gordon’s “The Successful Interview: 99 Questions to Ask and Answer (and Some You Shouldn’t).” You’ll be glad you did.